I absolutely love trying out new mascaras and have tested so many over the years that I thought it would be a good idea to share with you my top 5 favorites of all time. So whether you’re looking to buy a new mascara because your running out or just go a bit crazy testing them out like me, keep reading! 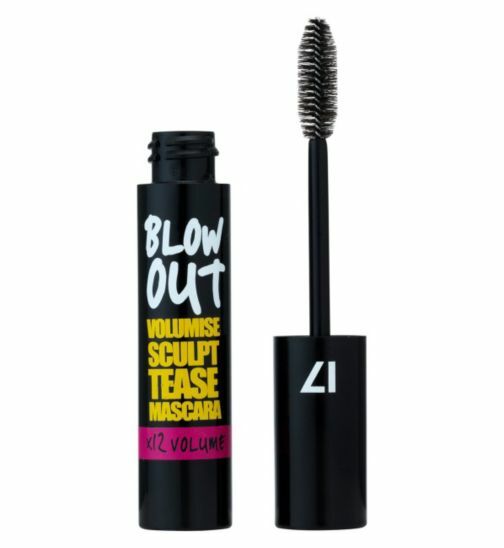 This has to be the best mascara I’ve ever used, it makes your lashes extremely long and thick and doesn’t clump what so ever. 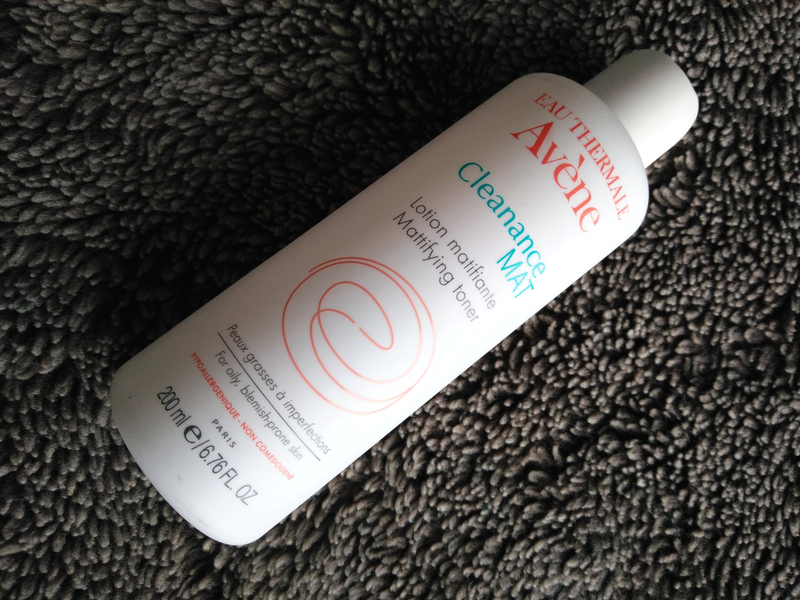 It’s also great for achieving any look, from natural to an almost false effect depending on the amount you apply and holds up amazing throughout the day – no signs smudging or flaking at all! 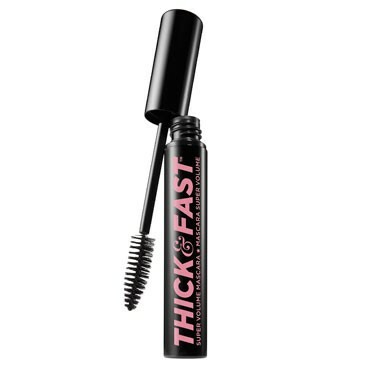 This mascara is great for giving extremely thick looking lashes as its specially designed curved brush coats every lash giving a fuller, more dramatic look. 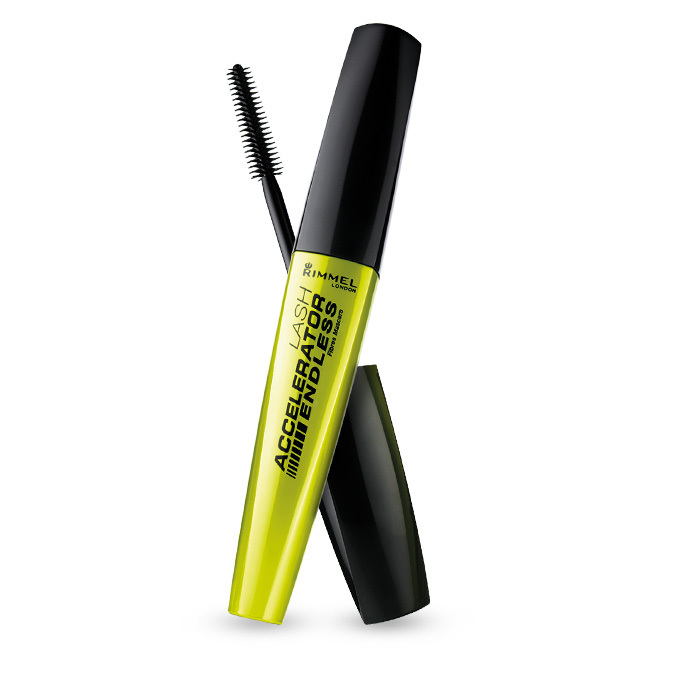 This mascara is amazing for a more natural look as it gives lashes length but not much volume. Perfect for daily wear and holds a curl really well. 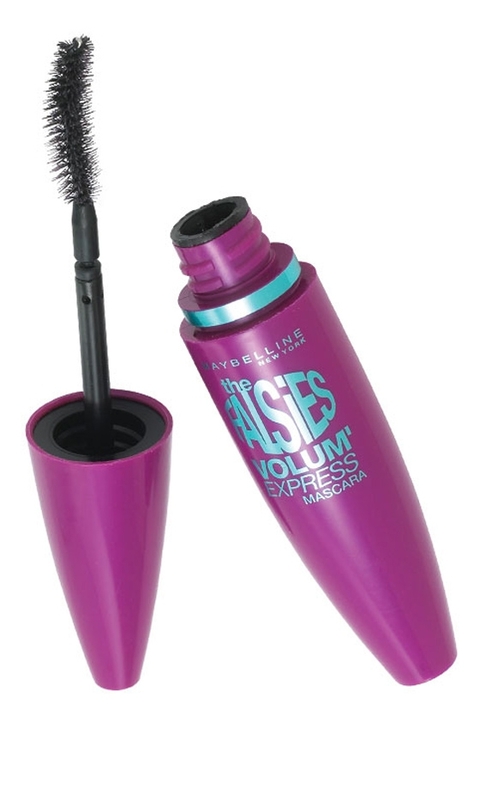 The huge brush on this mascara helps to thicken the lashes whilst giving a lot of volume and curl. My only issue is that it works amazing for the first few weeks but seems to dry up quickly. My favourite this week is Charles Worthington Front Row Rough and Tousled Salt Spray. When I was abroad I loved the effect the sea had on my hair, so when I returned back to England I wanted to find something that would do the same thing. 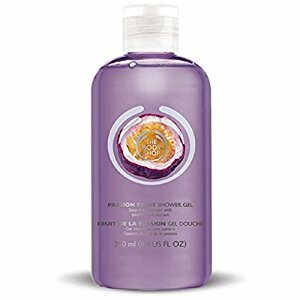 After searching through a lot of reviews I came across Charles Worthington’s Front Row Rough and Tousled Salt Spray and thought I would give it a try. 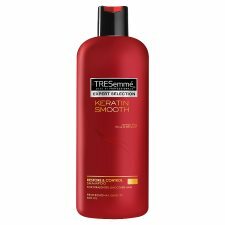 I’ve been using it almost every day since; all I do is spray it through damp hair, tie it up into a messy bun and wait until it dries. Then viola; gorgeous, wavy, natural looking hair. 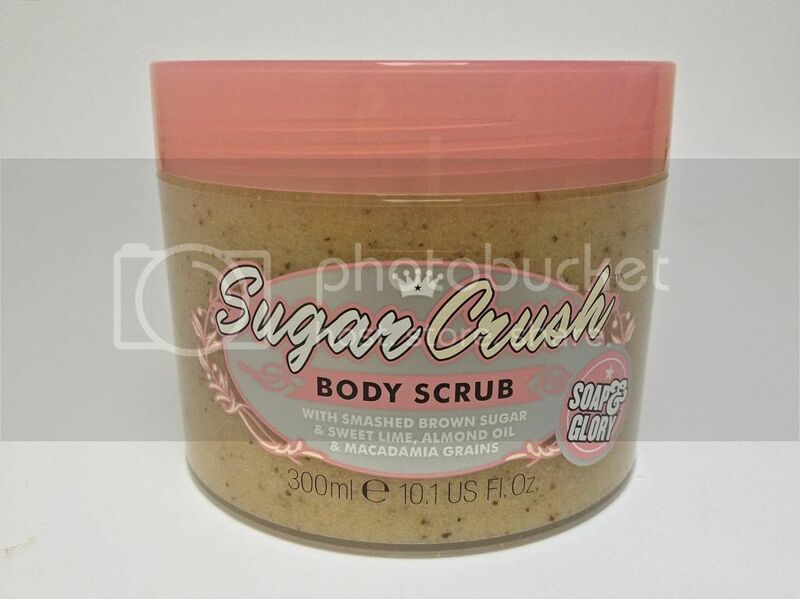 It also only costs £5.49 at Boots which is great as you don’t need to use a lot. 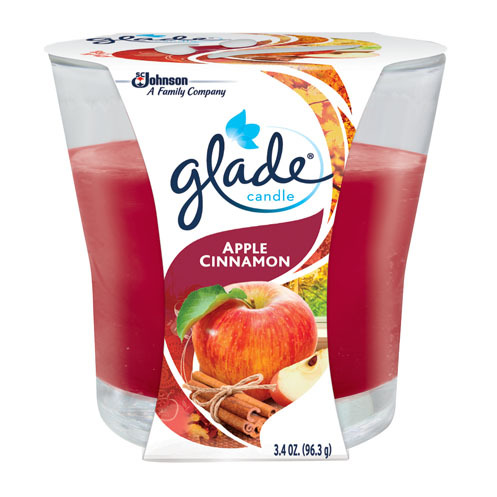 Have any of you tried it? What are your thoughts? With the summer holidays fast approaching I thought I would share my secret on how to prevent dry, cracked feet and ensure they are sandal ready! This mask will also keep your hands extremely soft and is easy and cheap too! 1) Wash your hands/feet and remove any nail polish if you want to achieve the best results. 2) Pour two tablespoons of olive oil into a small bowl and then add a tablespoon of salt and mix them together. 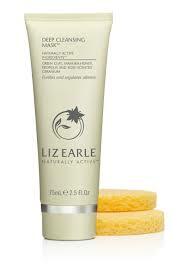 3) Apply the mixture onto your hands/feet and rub on in circular motions focusing on the driest areas. 4) Rinse off the mixture with warm water. 5) Onto dry hands/feet, apply a thin layer of olive oil and massage it in. 6) Put the socks onto your hands/feet and relax and let the oil sink in. You should leave these on for 15 minutes at least, however I find it works best and is more convenient for me to do it overnight. 7) If you aren’t leaving the socks on overnight, remove the socks and rinse off the oil with warm water when you feel it has been on long enough and you’ll feel how soft and smooth your skin is straight away. Your nails will also look healthy and glowing. 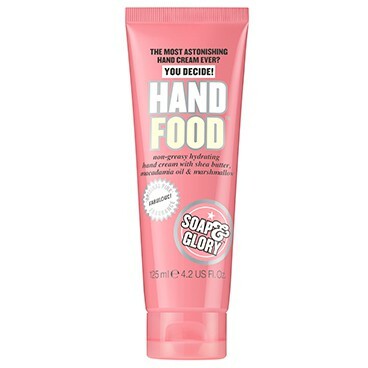 Doing this once a week or whenever you feel your hands/feet need it will really help you to maintain soft healthy skin. This mask is extremely easy to do and can be done whilst you sleep; so there is no excuse not to try it! 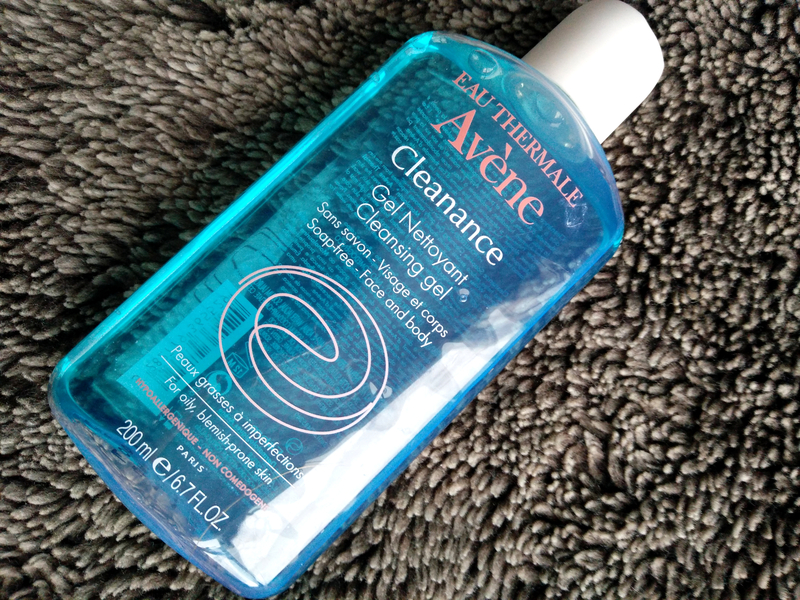 Let me start out by saying I suffer from extremely sensitive skin, so attempting to banish my acne seems to do more harm than good. 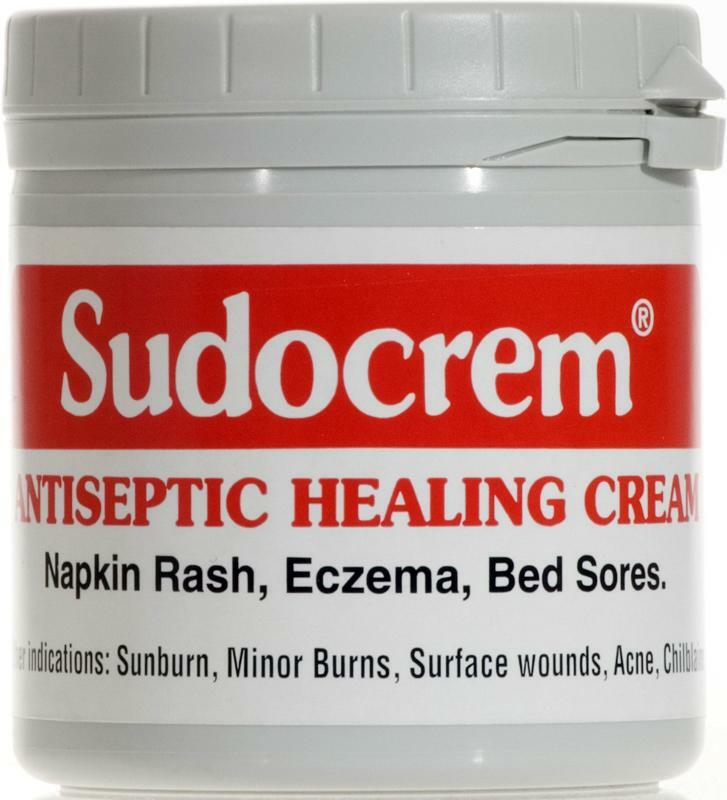 However, after reading raving review of various people using Sudocrem on their skin I decided to give it a go. The cream is mainly known for being used on nappy rashes, although it has proven to be an extremely effective acne treatment and many people swear by it. 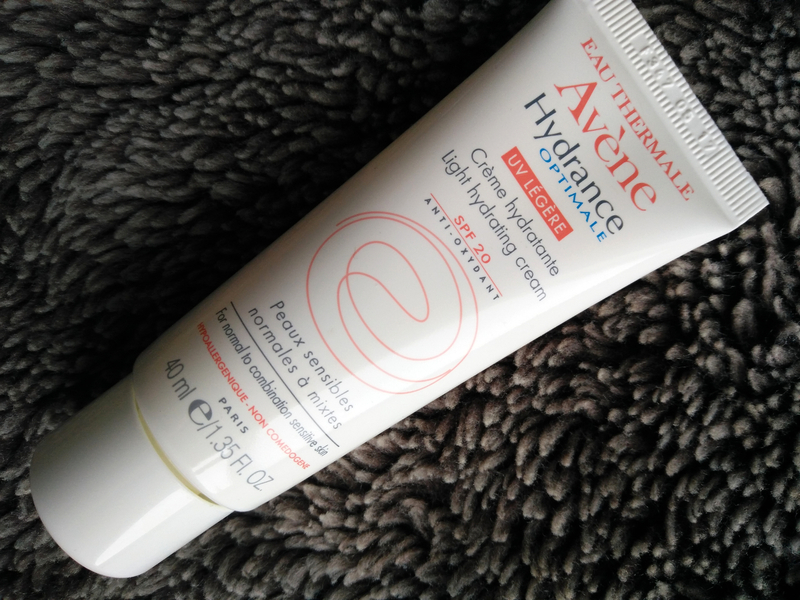 I have been using this cream for a few weeks now, and it really is a miracle! 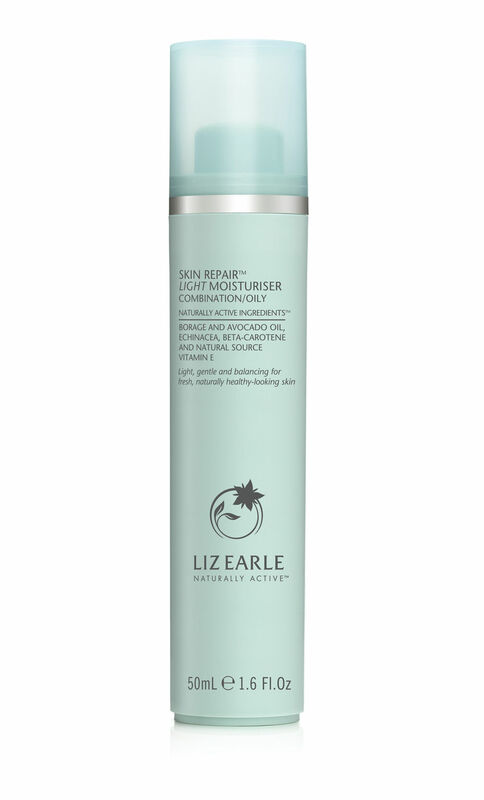 It moisturises my skin whilst soothing redness and making my spots disappear so much faster than they do naturally. 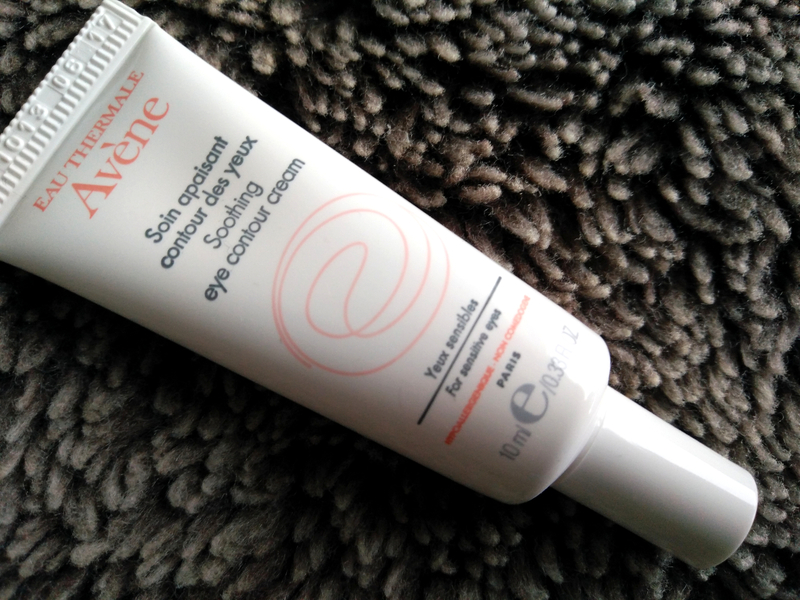 I apply a thin coating all over my face before bed each night, avoiding my eye area, and when I wake up my skin is a lot less irritated. 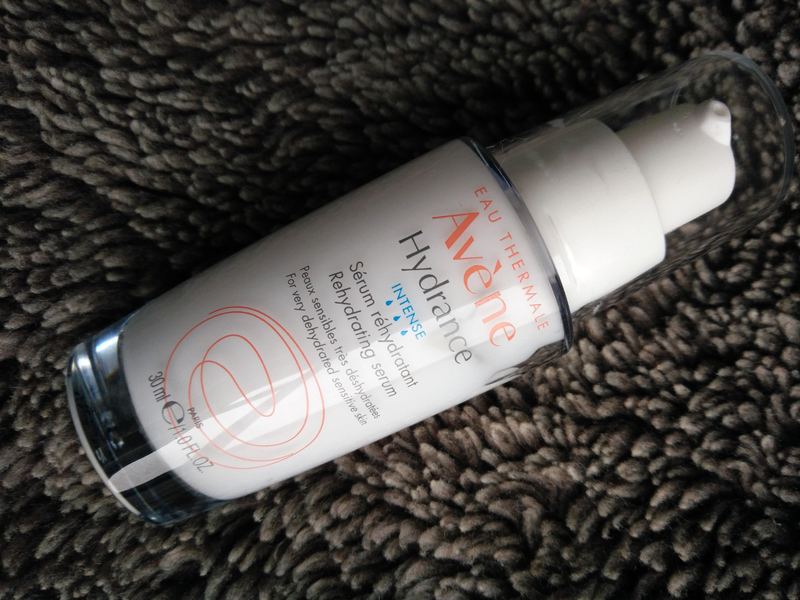 After the three weeks I have been using it, around 90% of my spots have vanished, and the ones I do have are somehow a lot less noticeable. 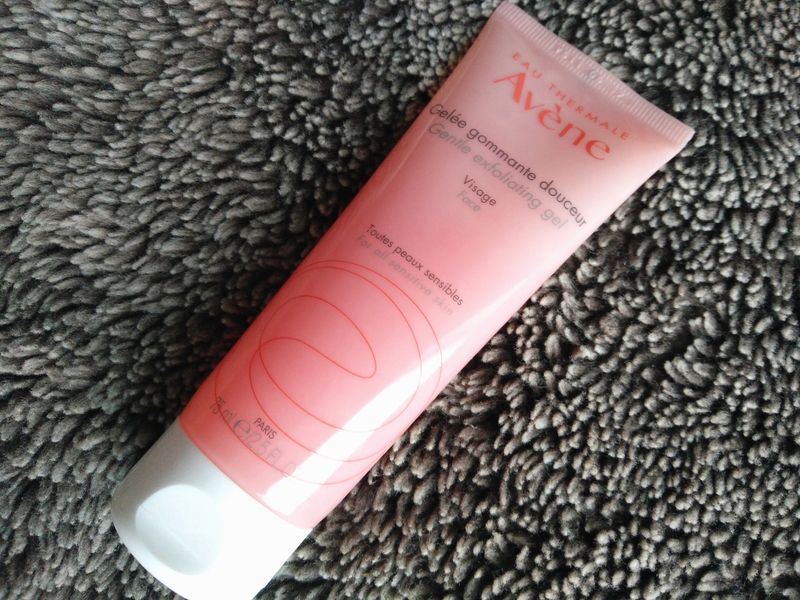 I really recommend this cream to anyone suffering from acne. It’s the quick fix everyone wants, and it only costs around £2-3! So why not give it a go? It might be exactly what you’ve been looking for.